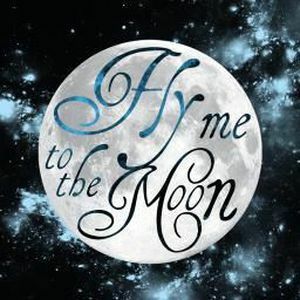 Fly Me To The Moon – Custom arranged as an instrumental for a 5 piece horn jazz combo group (flute, trumpet, alto sax, tenor sax and trombone) and full rhythm (piano, bass, guitar and drums). This is done in the style of the Frank Sinatra and Michael Buble versions. This is arranged as an instrumental, but a vocal sheet is included as an option. This is great fun and farily easy to play. Be sure to download the midi audio of this arrangement and the sample score.